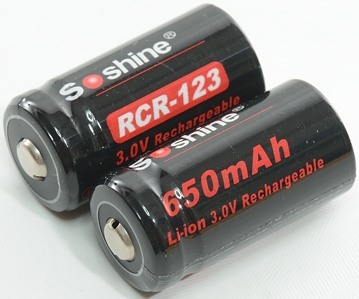 This battery is a not a normal LiIon battery, it uses ICR chemistry, but the output voltage is closer to IFR chemistry, this is because there is a diode inside the battery to reduce output voltage. 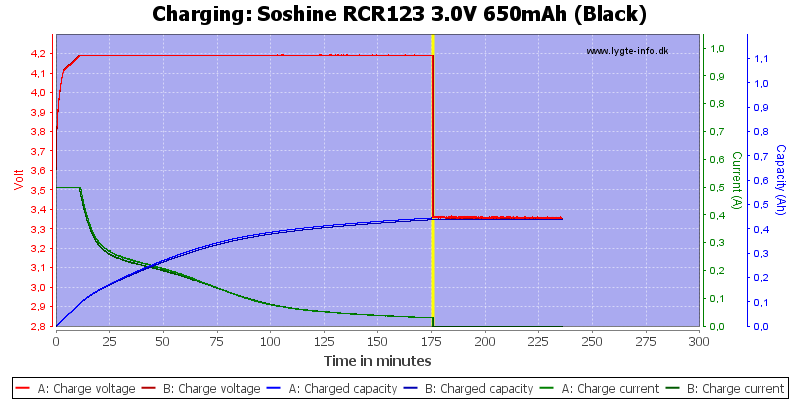 On Soshines website the charger voltage is specified as 3.6 volt, this is too low to get full capacity. 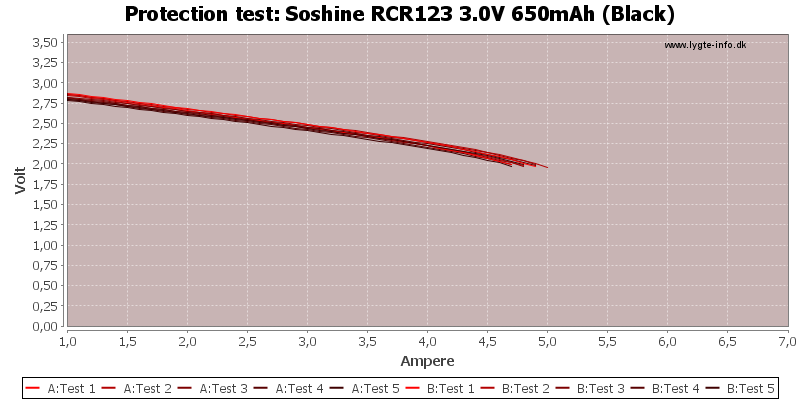 I did my tests at 4.2 volt (3.6 volt nominal), 4.4 volt would probably have been better, but I will not go outside the specifications. 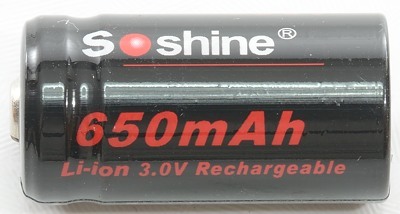 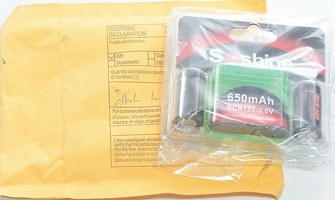 With this battery I am really missing a charger specification printed on the battery. 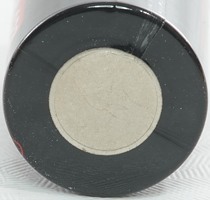 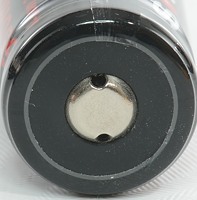 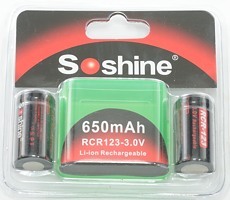 The two batteries does not match in capacity and without protection in the battery, avoid use them in series. 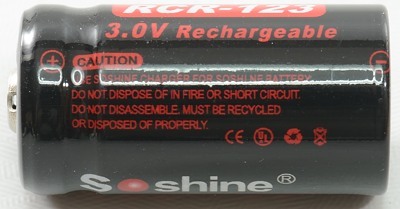 The battery does not have any protection, i.e. 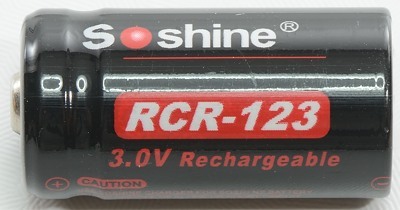 if it is over discharged once, it will be damaged and might also be dangerous. 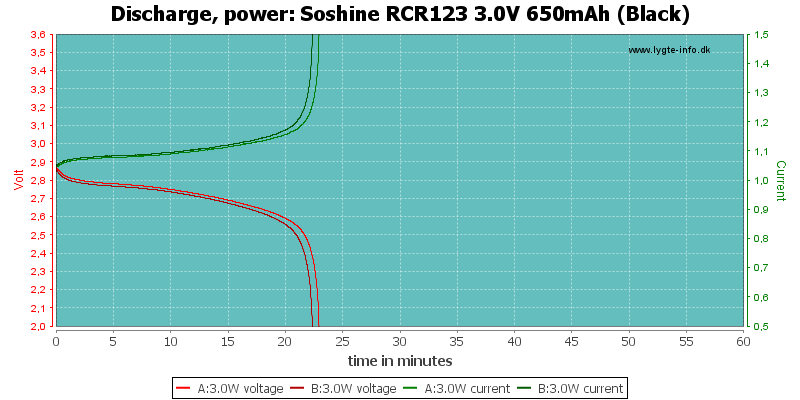 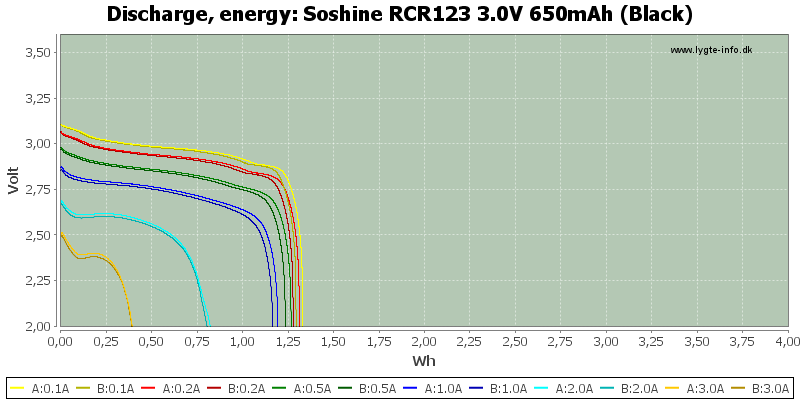 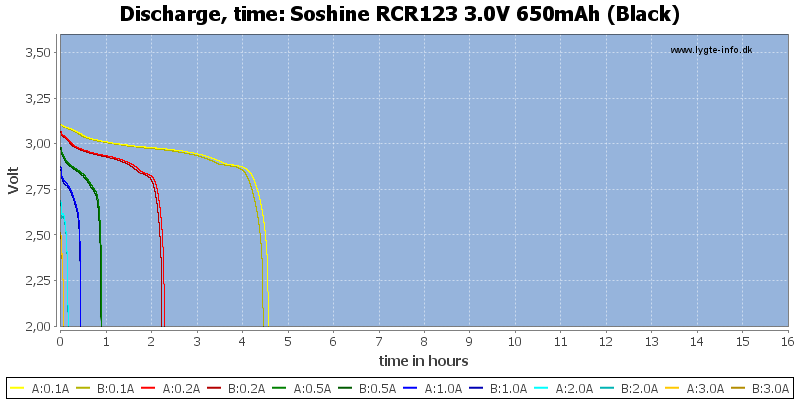 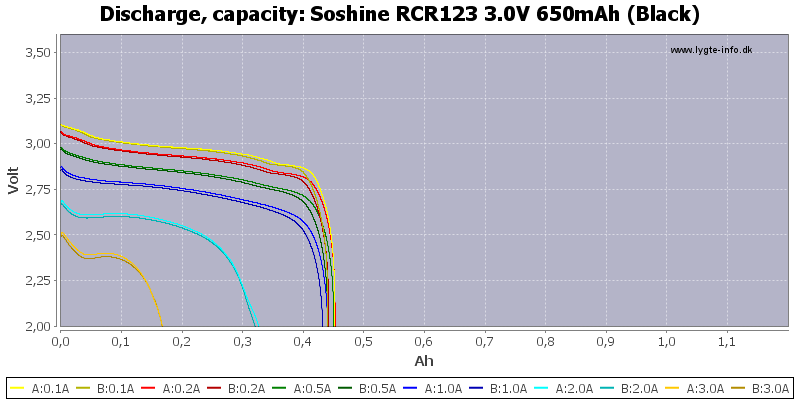 The charge curve looks funny, due to the diodes and the low charge voltage. 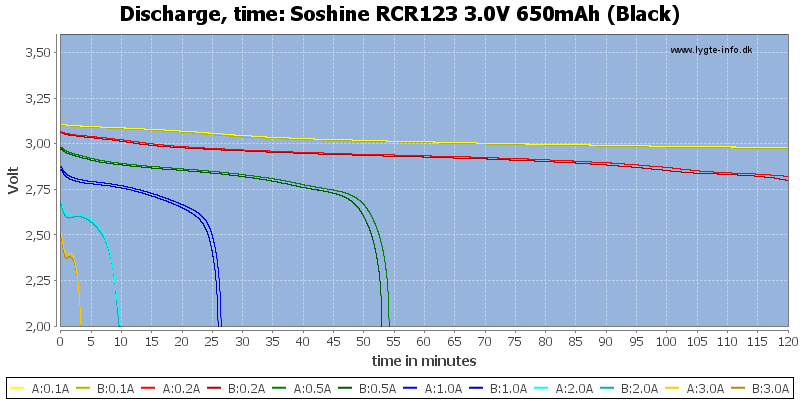 The advantage of a diode is more capacity for a 3.2 volt battery, but I do not really believe it is a good idea, because the diode will generate heat at high loads and you can get real IFR batteries with about the same capacity (At least when you follow the charge specifications).